At Mary Esther UMC, members and donors like you support this church through our Prayers, Presence, Gifts, and Service. The outreach and ministries of this church depend on good people like you investing their time, talents and financial gifts to this church. 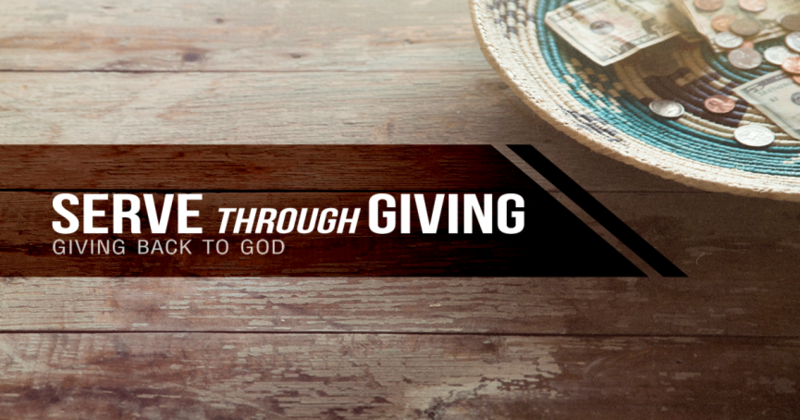 Through your generous support, this church is able to accomplish the following and much more! Mary Esther UMC is a 501 (c)(3) nonprofit organization as a recognized congregation of The United Methodist Church. Mary Esther UMC did not provide any goods or services to you, in consideration, in whole or in part, for your donation, other than the provision of intangible religious benefits. Your donation to Mary Esther UMC becomes the property of Mary Esther UMC and Mary Esther UMC has ultimate control, authority and discretion with regard to contributions it receives.